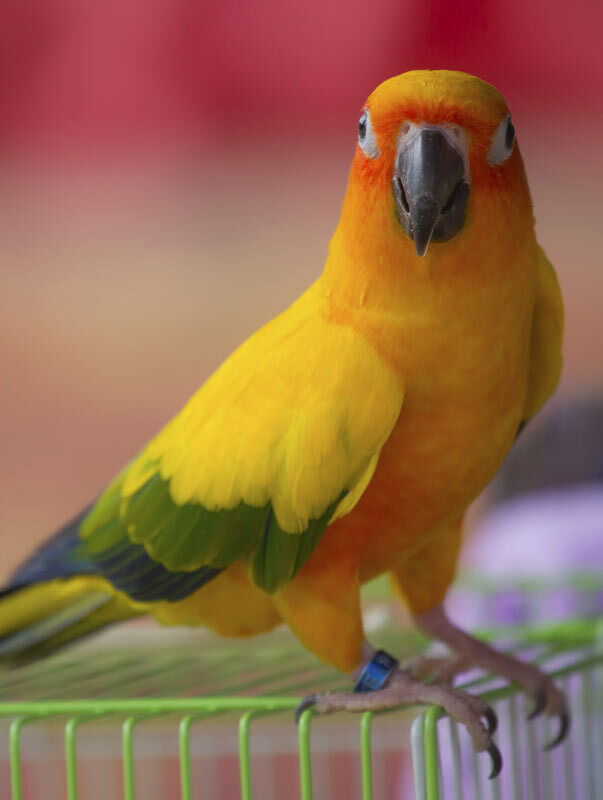 KT Animal Supply is your place to shop for pet bird supplies. We carry everything from bird cages to treats, toys, food, and much more. You’ll find our prices on bird supplies are very competitive with the big pet store and specialty bird stores, and sometimes even less. You will find a fun, clean, friendly atmosphere for all of your bird supply needs! We also have a frequent buyer program for L’Avian Bird Food.